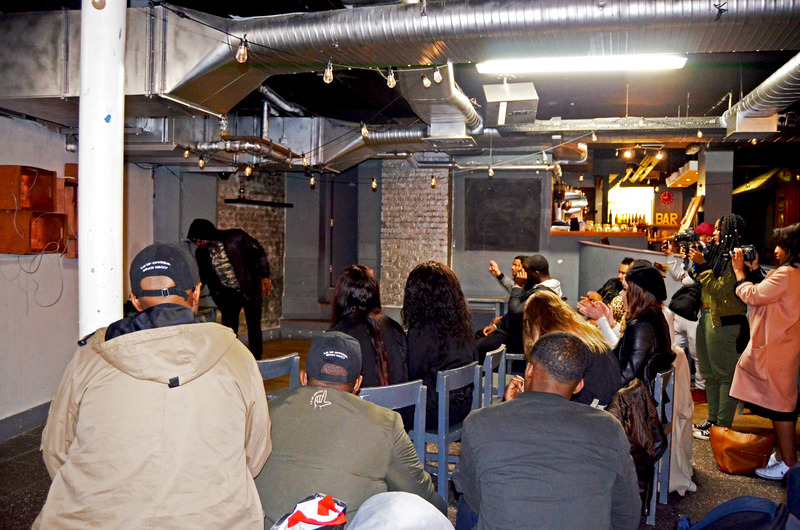 If you weren’t at Poetic Insight on April 25th, then you missed out, because it was fire! The diversity and brilliance displayed by each young performer was truly special, making me feel honored to have them on the Poetic Insight stage. When I see potential and talent like I saw on Tuesday, I feel incredibly proud to be a young person, yet incredibly frustrated with the media for not focusing enough on that. 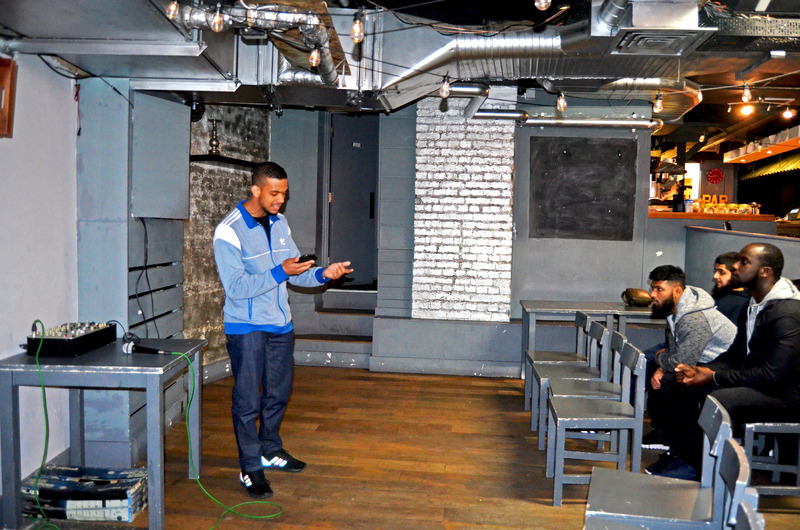 The dialogue surrounding young people needs to change and this month’s Poetic Insight was another confirmation for me. It was also great to look around and see the support in the room, as well as feel the love in the room. There is no hate and disrespect at Poetic Insight – just art bringing people together and shining a light on important issues or matters of importance to us. Again, I don’t understand why the arts are always suffering cuts, but that’s a whole different matter. 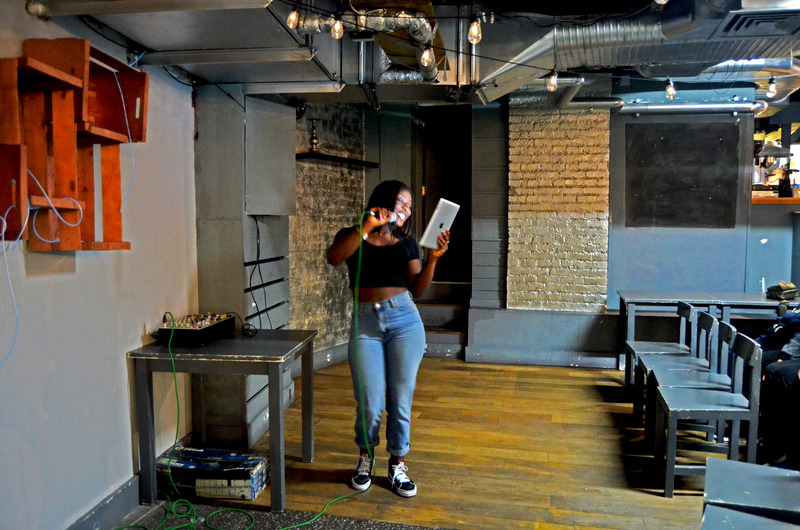 We had our first ever Poetic Insight wheel up, coming courtesy of first time performer Tania, who let us know she was proud of her beautiful black skin. Sid had the room click, click, clicking with a poem about religion and Alana had us all cracking up laughing again with that poem about sagging pants. And then there was Annotate, who perfectly summed up the reason for me starting Young People Insight with a powerful poem about young people and them not seeing their potential. Moments like that are very special and I won’t be taking it for granted. 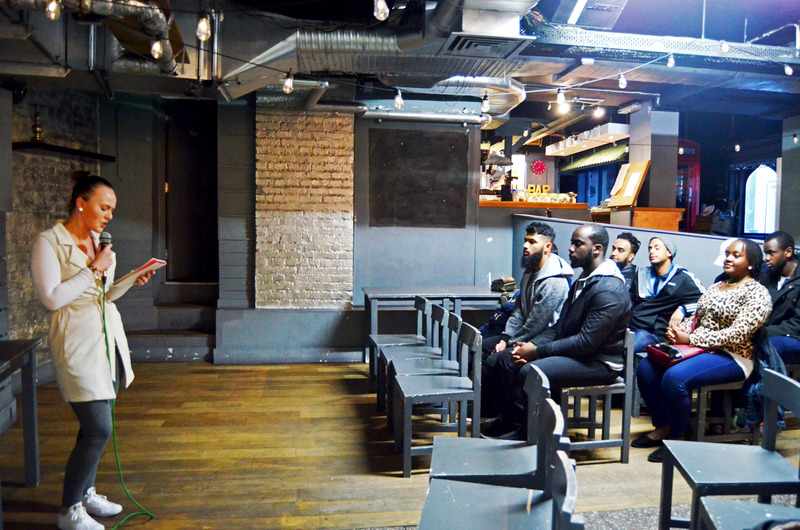 Just like always, I want to say a huge thank you to the performers – Alana, Demi, Tania, Sid, Jamal, Annotate, Fahad and Gamma Kid – for gracing the Poetic Insight stage. These nights would not be possible without you and your talent. Previous Post Do you prefer synthetic or natural beauty? Next Post What are your thoughts on mental health?